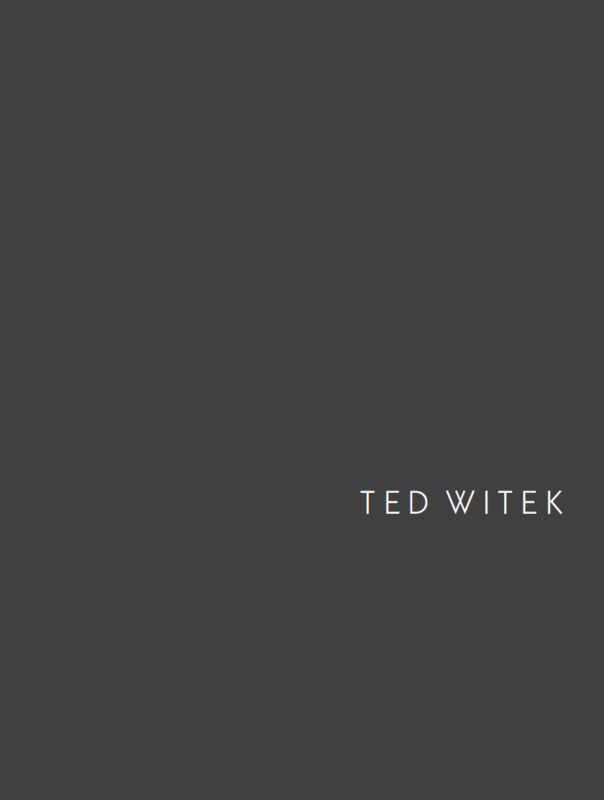 The first Ted Witek Art Photography Book from a new series published by KA Magazine Group. 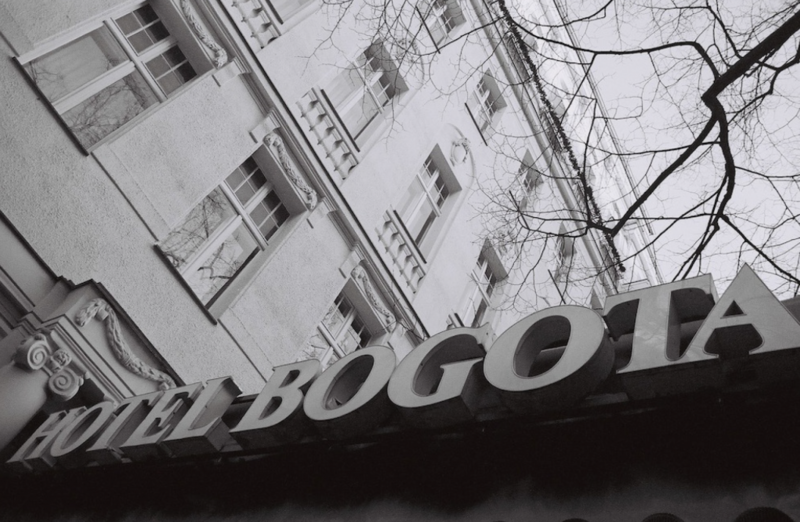 THE LOST STUDIOS features work from Ted Witek’s Hotel Bogota and Fabrica Manequim series photographed in Berlin and Lisbon. All images have been previously curated by Hilda Yasseri and now edited by Allwood Agency and KA to create a spectacular 32 page soft cover, offset printed, black and white art book. Both series being photographed in spaces that now no longer exist in 2016, and thus are to Ted, his “Lost Studios”. or can be ordered online here.